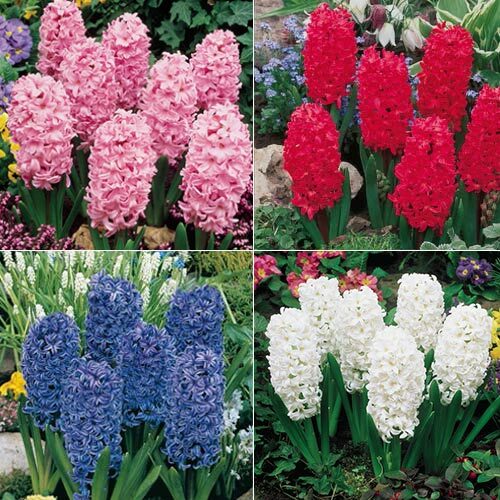 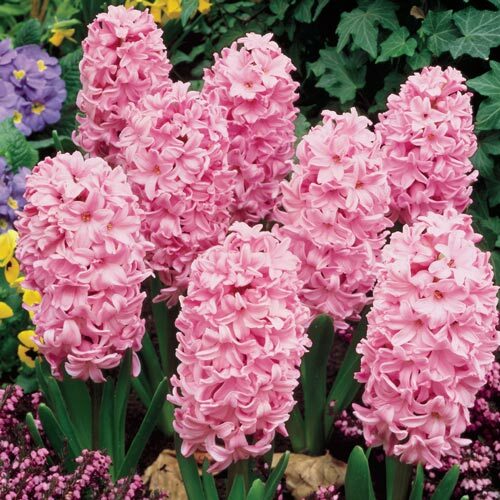 No other hyacinth delivers the sensory impact of these spectacular Giant Hyacinths. 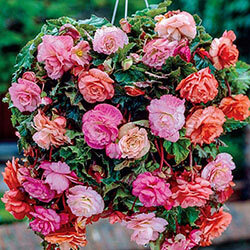 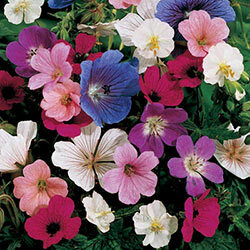 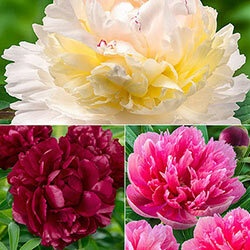 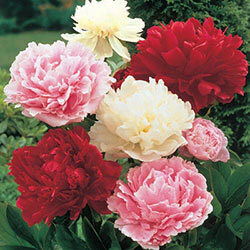 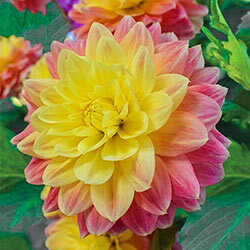 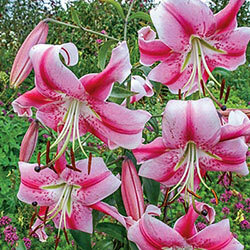 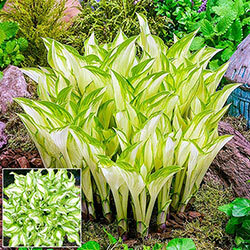 Breck's® offers large garden-size bulbs that result in massive, full flower heads covered with densely packed florets. 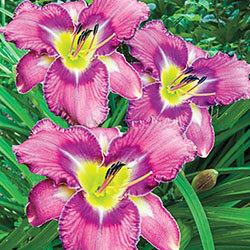 Unbelievable colours glitter in your spring garden and return each year. 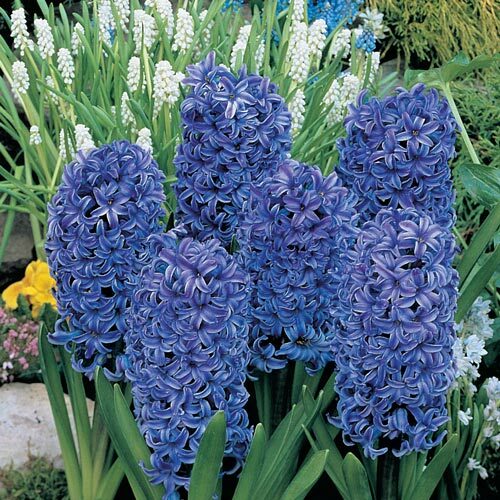 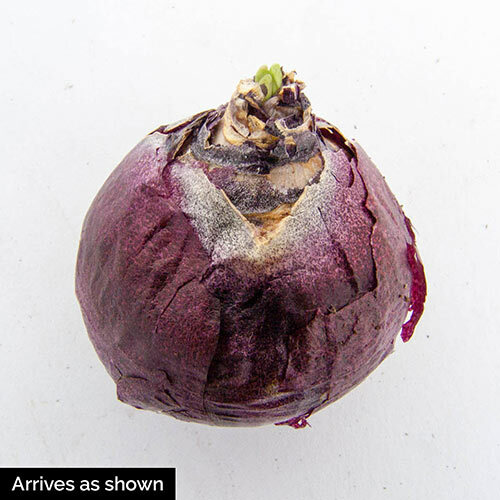 If you can't wait for spring, try forcing these bulbs in the late winter for a memorable indoor show. 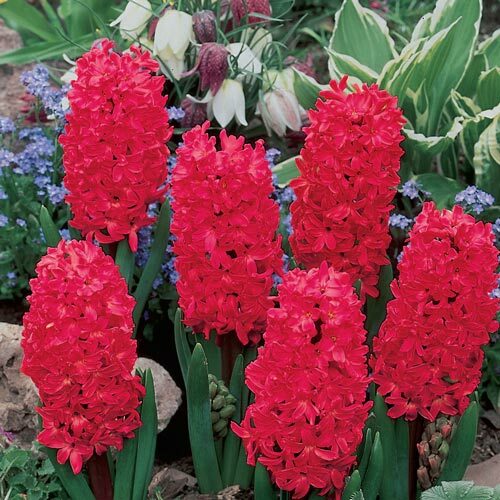 Jan Bos: Vivid red florets smother sturdy stems and bloom for weeks. 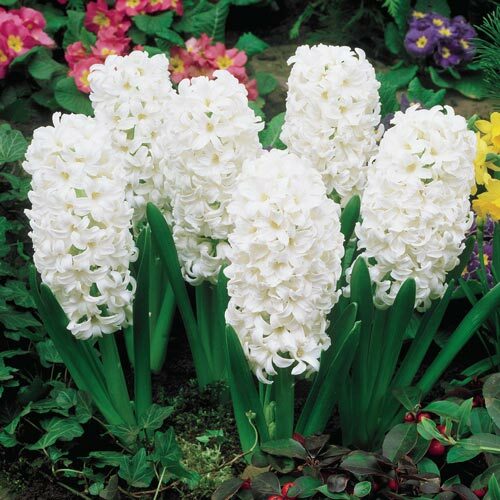 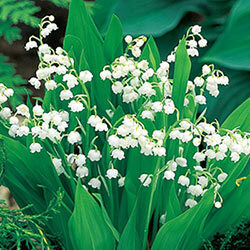 Carnegie: Pure white bells of impressive size adorn this dramatic showpiece. 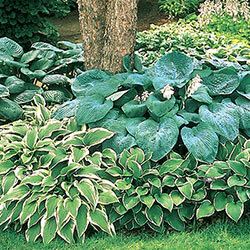 Blue Jacket: Masses of deep porcelain-blue florets surround strong stems. 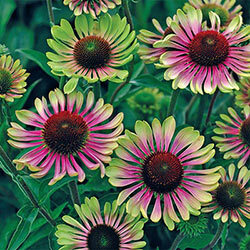 Fondant: Densely packed florets are a stunning shade of soft pink. 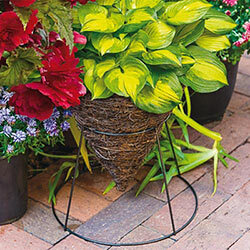 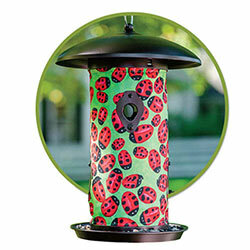 We ship this item in Fall at the proper planting time for your hardiness zone.